Beautiful View Of Dramatic Stormy Sky And Lightning Over Nha.. Stock Photo, Picture And Royalty Free Image. Image 41789107. 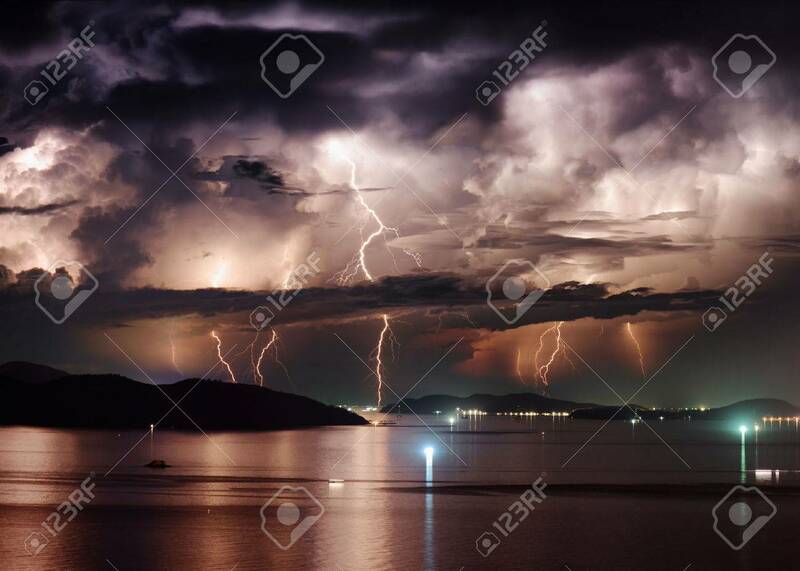 Stock Photo - Beautiful view of dramatic stormy sky and lightning over Nha Trang Bay of South China Sea in Khanh Hoa province at night in Vietnam. Nha Trang city is a popular tourist destination of Asia. Beautiful view of dramatic stormy sky and lightning over Nha Trang Bay of South China Sea in Khanh Hoa province at night in Vietnam. Nha Trang city is a popular tourist destination of Asia.